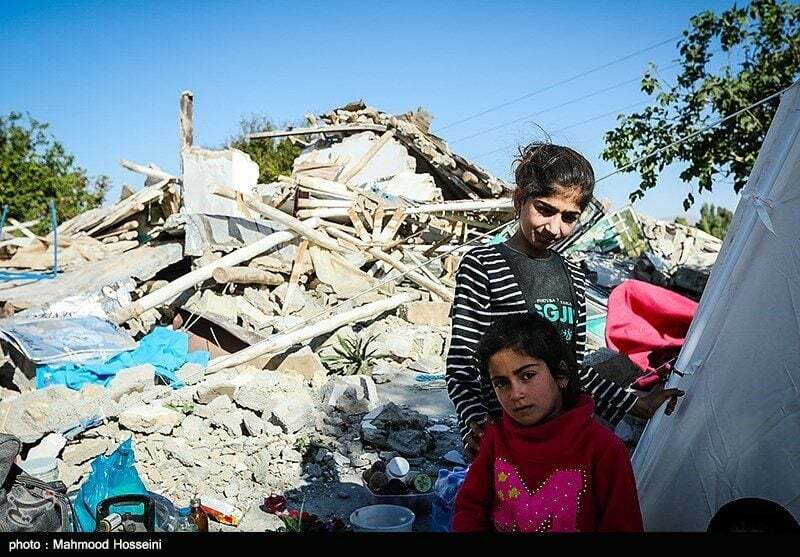 Citing the US sanctions against Tehran, Facebook has reportedly blocked a sum of $200,000 raised in an online campaign launched by a US-based Iranian doctor to help the quake-hit people of Iran’s Kermanshah province. When Tohid Najafi first learned that a devastating 7.3 magnitude earthquake had struck his native country, Iran, he wasted no time. A medical professional based in Detroit, US, Najafi quickly set up a Facebook page to raise money for the families of the victims and the survivors of Sunday’s disaster. The quake killed at least 450 people and injured more than 7,000 in Iran and neighbouring Iraq. An estimated 15,000 houses were destroyed, leaving some 70,000 people homeless. Seeing the extent of the damage, Najafi on Monday rallied the 65,000 members of his online group, Persian Americans, to help. He set a goal for $110,000 over the next month and hoped that within the first day he would manage to raise up to $15,000. But when he woke up the next morning, online donors had already chipped in more than $80,000. By Wednesday, the sum raised had surpassed $200,000. “I was very surprised,” Najafi told Al Jazeera, saying he had doubts about hitting his goal on time – raising money online is a “novel thing” among the Iranian-American community, he said. But his delight was short-lived. On the first day of his effort, Najafi received a message by Facebook informing him the funds “will not be released”, until the social media site receives from him the required authorisation from the United States Department of Treasury. On Thursday, to Najafi’s dismay, Facebook took down his fundraising page, saying “personal fundraisers are not eligible to receive funds for nonprofits”.